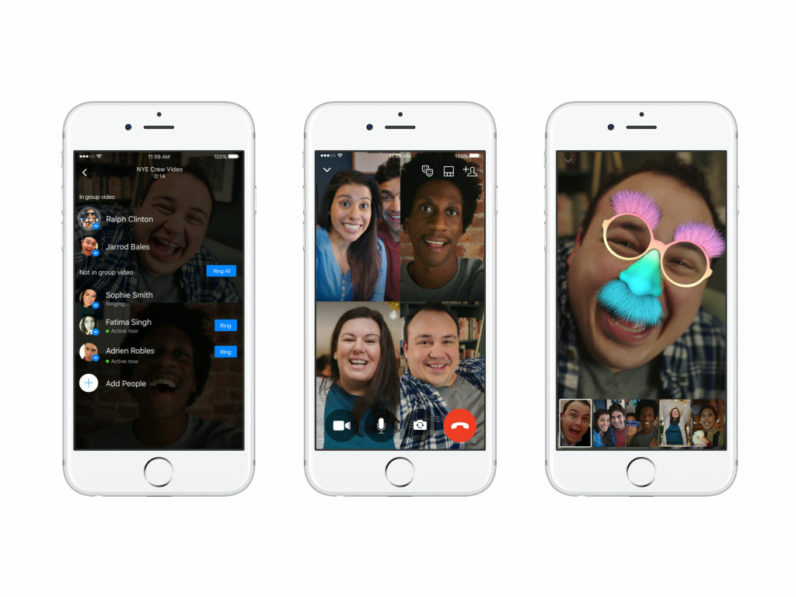 Facebook Messenger now lets you host group video chats. It’s been a long time coming. To get started, simply start a video call in a group conversation, or create a new one. You can also ping people directly if they’re not responding to the group call. The company has been rapidly adding feature to its platform of late, not the least of which was a whole revamping of its camera (read: one-upping Snapchat). It’s a much more powerful chat app than it was just a few months ago.